Yesterday's Super Bowl XLIX was the most Tweeted about Super Bowl ever, with 395,000 Tweets a minute as Malcolm Butler intercepted Russell Wilson's pass with 20 seconds to go. The New England Patriots emerged victorious in yesterday's Super Bowl, in a last-minute 24-28 win over the Seattle Seahawks. One of the biggest TV and sporting events of the year, the event is often scrutinised not only for the sport, but also the ads that run in-between to capture that large audience. When Malcolm Butler intercepted a pass by Russell Wilson one yard from the goal line with 20 seconds left in the game. That play produced 395,000 Tweets per minute. The final score, when the Patriots defeated Seattle to win Super Bowl XLIX there were 379,000 Tweets per minute. The end of Katy Perry’s halftime performance prompted 284,000 Tweets per minute. A spokeswoman for Twitter said more stats, including on the ads that ran during the breaks, will be released tomorrow. USA Today asked a consumer panel to judge the Super Bowl ads. 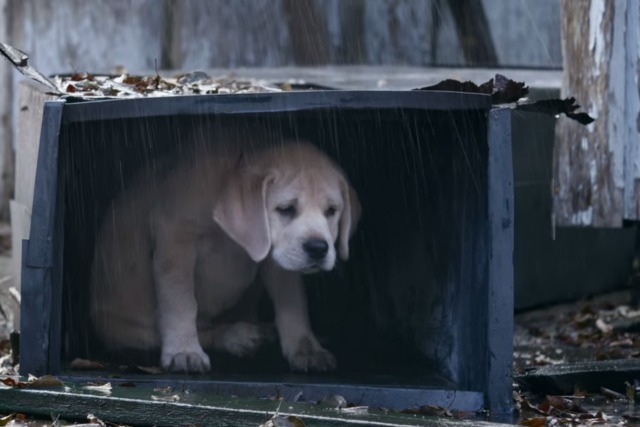 Budweiser's viral hit "lost dog" came first, followed by Always' "#likeagirl" and then Fiat's "blue pill".